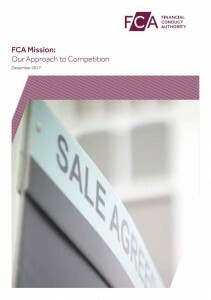 The Financial Conduct Authority (FCA) have this week published two documents outlining its approach to authorisation and its approach to competition. These two documents form the second and third instalments in a series of documents from the FCA that would further explain its approach to regulation in more depth. 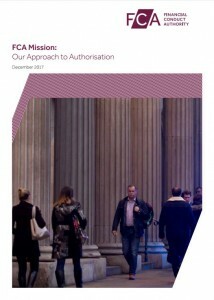 This series of documents were outlined by the FCA when it launched its Mission back at the end of 2016. The first document in this series of approach documents was the approach to consumers which was published back in November. ‘As part of our Mission, we committed to being more open and transparent about how we regulate and how we make decisions. 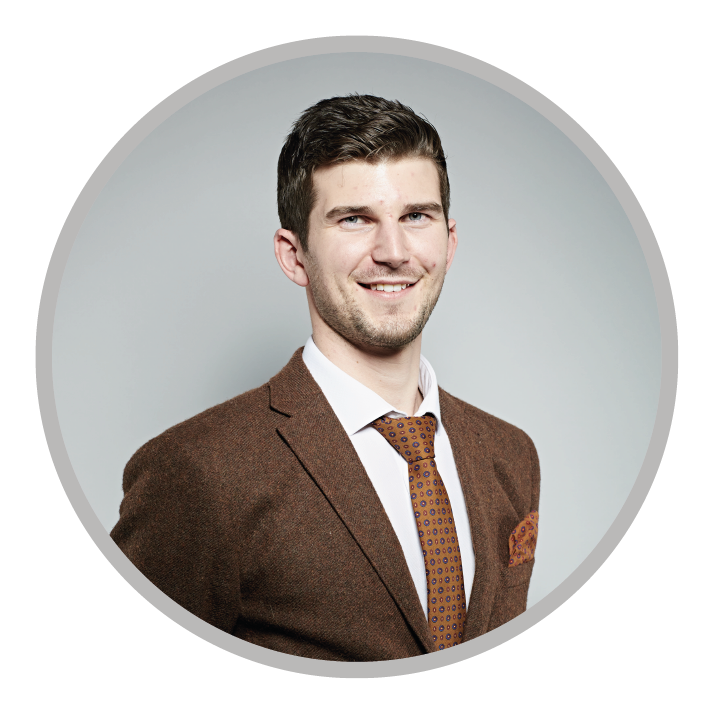 ‘Authorisation is the gateway for firms that want to operate in the financial services industry. We use it to prevent harm from occurring by ensuring that all firms meet our minimum standards before they are allowed to start doing business. It’s vital that we get it right to keep out firms that are not up to scratch and allow the right ones through. Both of the recent approach documents are open for consultation until 12th March 2018. After which the final approach documents will be released in due course. Take a look below to find out the type of questions each document raises. whether any further clarification of the FCA’s approach to competition is needed. Read the full documents using the links provided and access the details to provide your responses direct to the FCA. This consultation will allow firms to provide feedback on whether they believe the current approach of the FCA is being clear regarding each of these topics as well as provide any further suggestions.